Home » BUSINESS SERVICES » Small Business Services » Integrity Mortgage & Financial Inc. 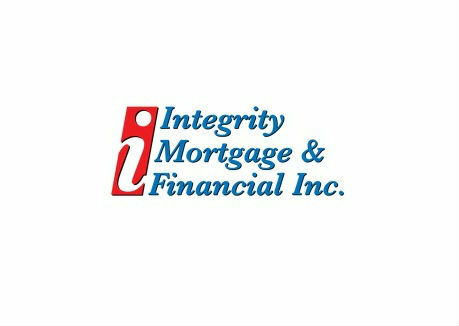 Integrity Mortgage & Financial Inc. Looking for a Colorado Springs mortgage broker that has reliability, expertise and is accommodating to your schedule? Integrity Mortgage & Financial is your answer!